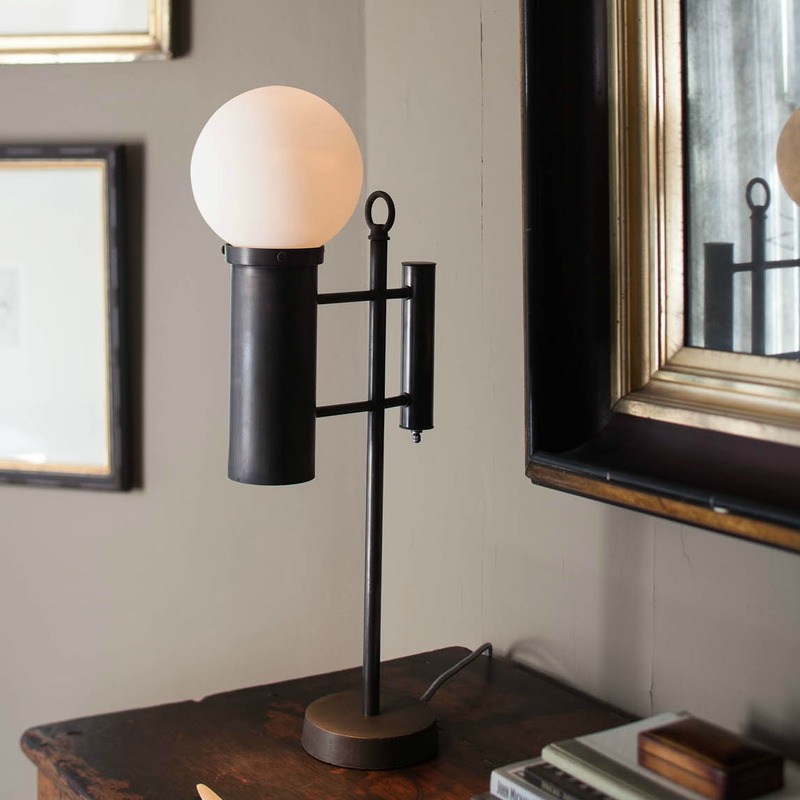 The Owens Desk Lamp features a cast bronze base, blown-glass sphere, a concealed down light and a three-way switch. 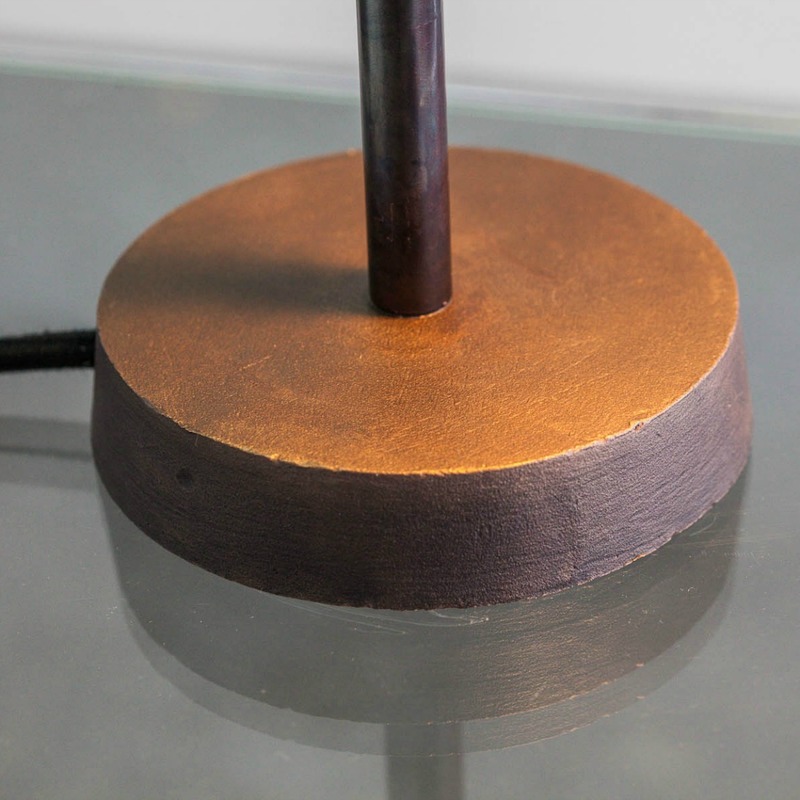 This “student” desk lamp seamlessly merges form and function, utilitarian without being obtrusive. 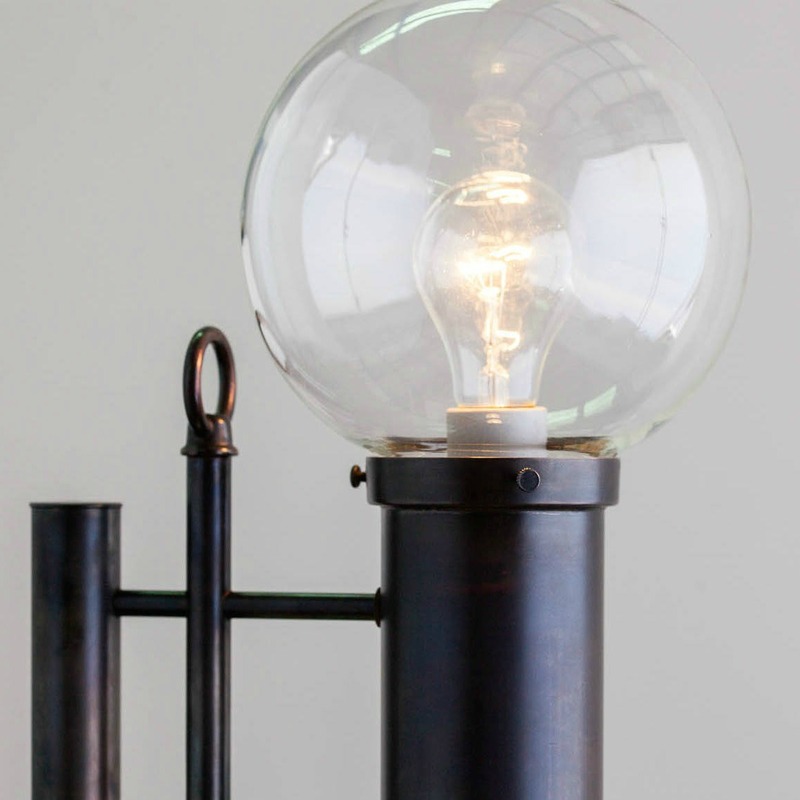 It features a cast bronze base, blown-glass sphere, a concealed down light and a three-way switch. Five available glass types for 6" globes: clear, seeded, bristol, opal, or acid etched. Two available glass types for 7" globes: clear or seeded. See our finish chart for available options. Fixture available in OXC, OXB, ORB, PN, PB, PF, BB. Hand-painted finishes are available in any Farrow & Ball color. Highly adjustable. 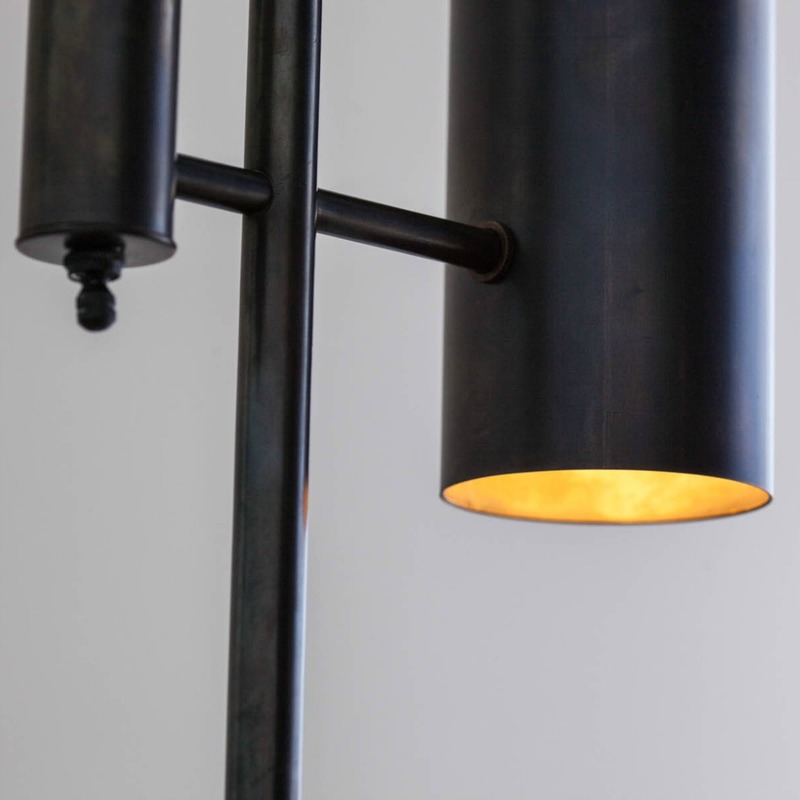 From the finish to the glass, your clients can impact the look and feel of this fixture to make it their own. 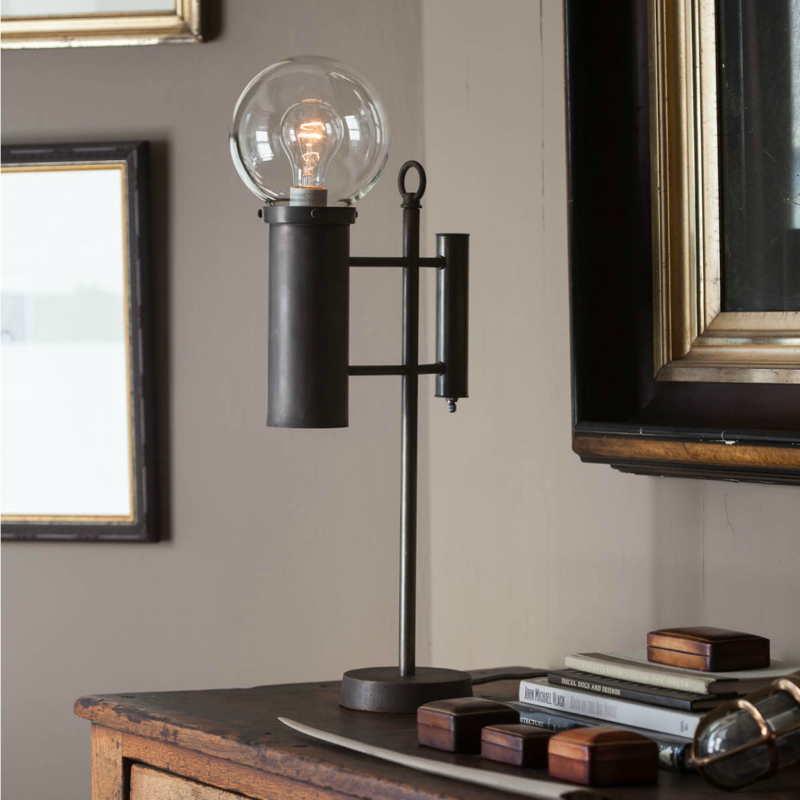 Ample illumination, with elegant uplighting encased in blown glass orbs and cleverly concealed downlighting. Practical. 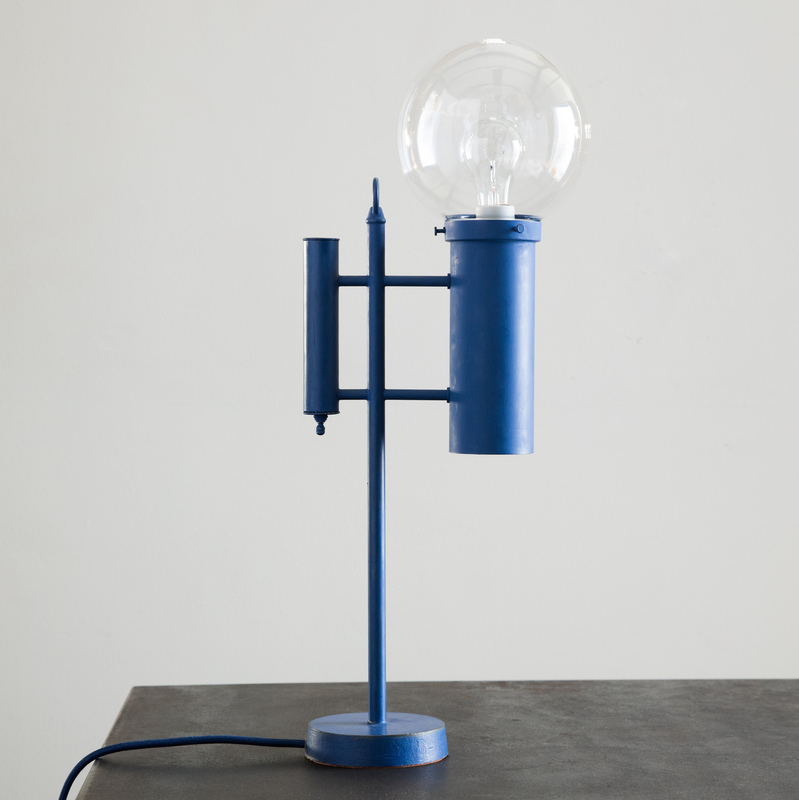 Simple and minimalist, The Owens Desk Lamp offers 3-way functionality and the ability to set task lighting.